From Monday FEB 26TH to Friday MARCH 2ND, ALL our Burgundy wines will be available to purchase with 20% Discount for a Mixed Case of 12. Get 20% for 12 Bottles until March 2nd! 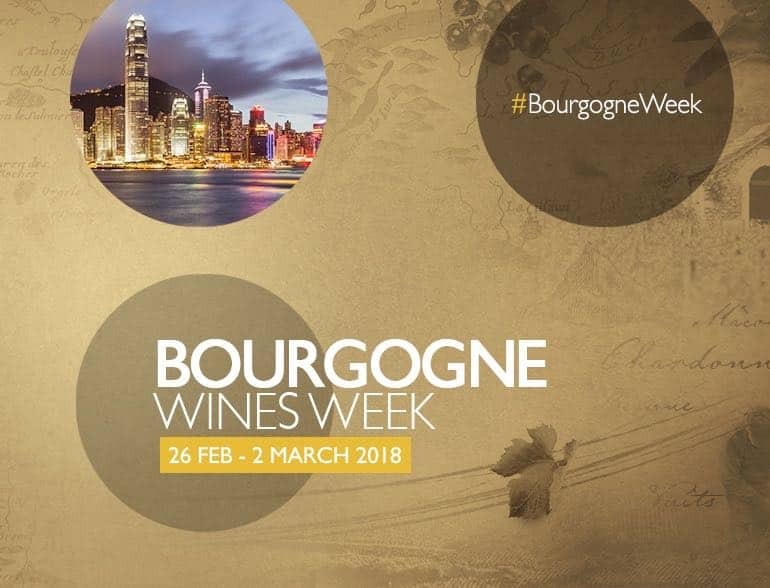 CNY Tasting: Bordeaux Red Wines Next week!